If for any reason, you are unable to attend counseling sessions in person or prefer to have counseling via the internet, I offer online counseling via Skype. While using the internet as a mode of communication for therapy may seem somewhat unconventional, online video conferencing is an effective, confidential and convenient alternative to face-to-face sessions. I have successfully used this method especially with clients that may be far away, travelling, prefer the 'no commute' element , or are working and can make time only later in the evening or early mornings. I however would not use this for personality disorders, moderate to severe clinical depression and other serious disorders as in my professional opinion they require face-to-face sessions. 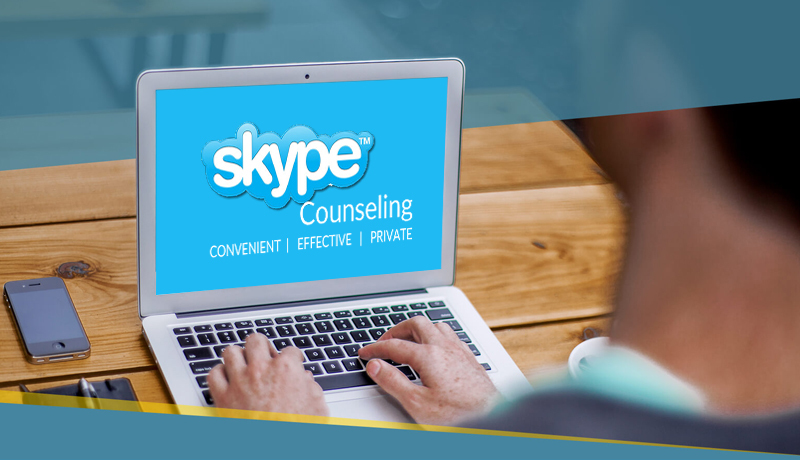 How does Skype Counseling Work? Download the program and install it onto your computer. You can click the following link: Download Skype. You will need a webcam if your computer doesn't have one built in, and possibly a headset [for better voice clarity].